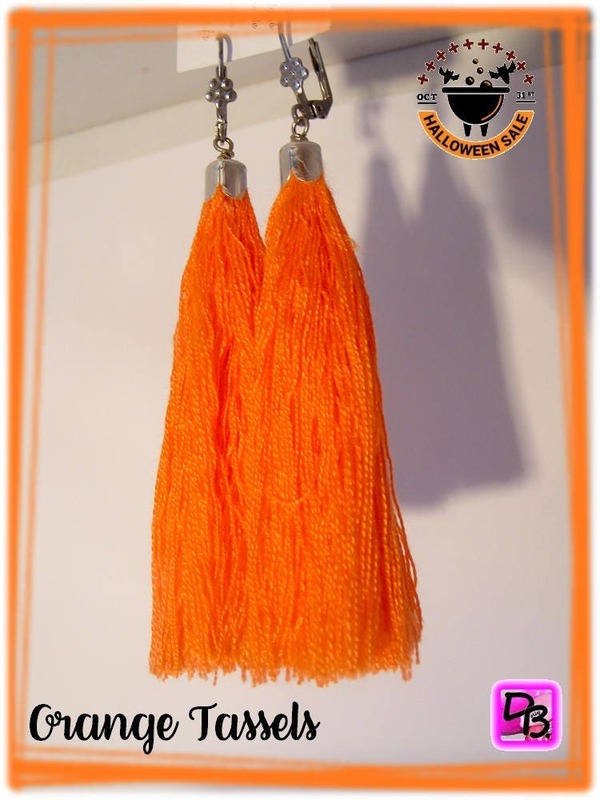 Stunning earrings extra long tassels made with one skein of cotton yarn. 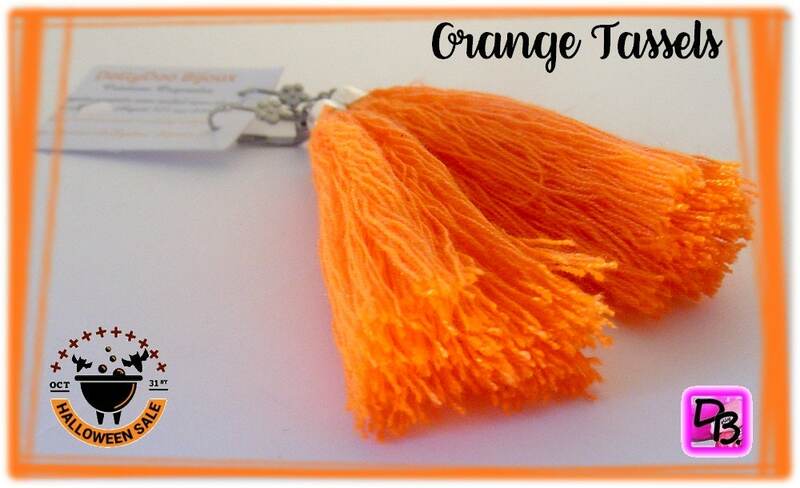 The tassels measure 8 cm long. Possibility of mounted on simple 925 Silver hooks request when purchasing. The tassels are too long, I shorten them to you on request. To maintain your tassels, paint them regularly comb.